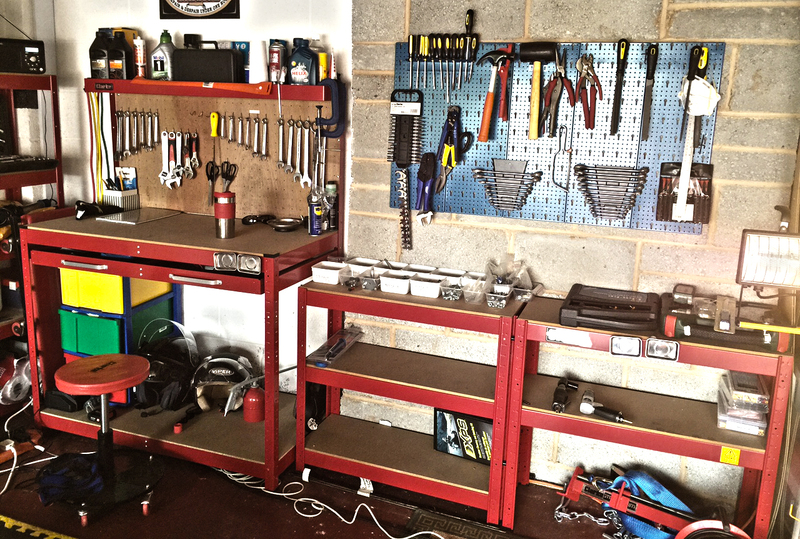 Suffice to say the garage needed a bit of a tidy up, seems to have accumulated an awful lot of household clutter since it was last used in anger. Had a good tidy and clear out and took the time to sort tools, fastenings, electrical bits and everything else I have accumulated over the last few years ready for the new build. Gave the air compressor and air tools an oil ( not that I really need these, they just save a bit of elbow grease). Have asked the kids for an Air Riveter for my birthday which would be a handy addition. 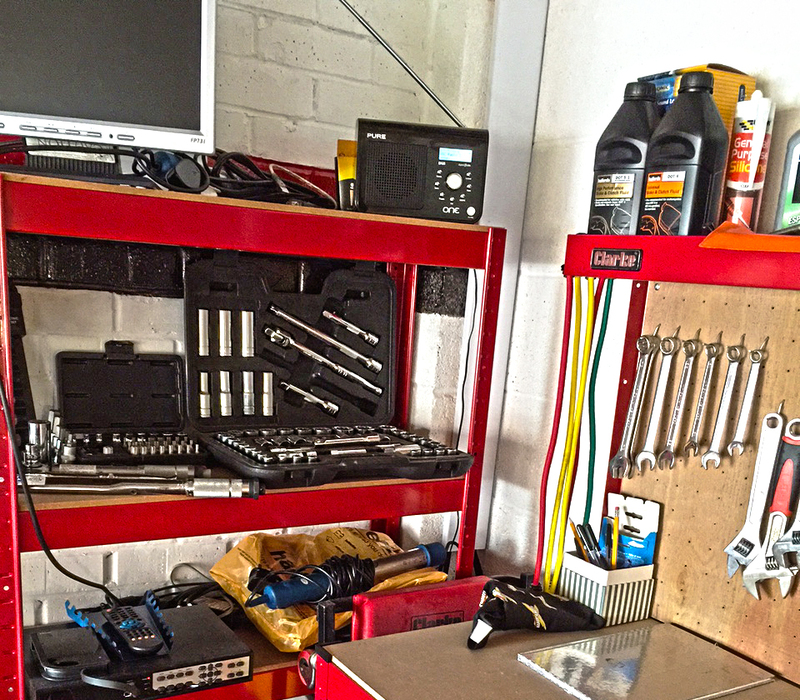 I do like things to have their place and I have no doubt once I pick up a transit full of parts from MNR, being organised and having everything in its place will be pretty key. 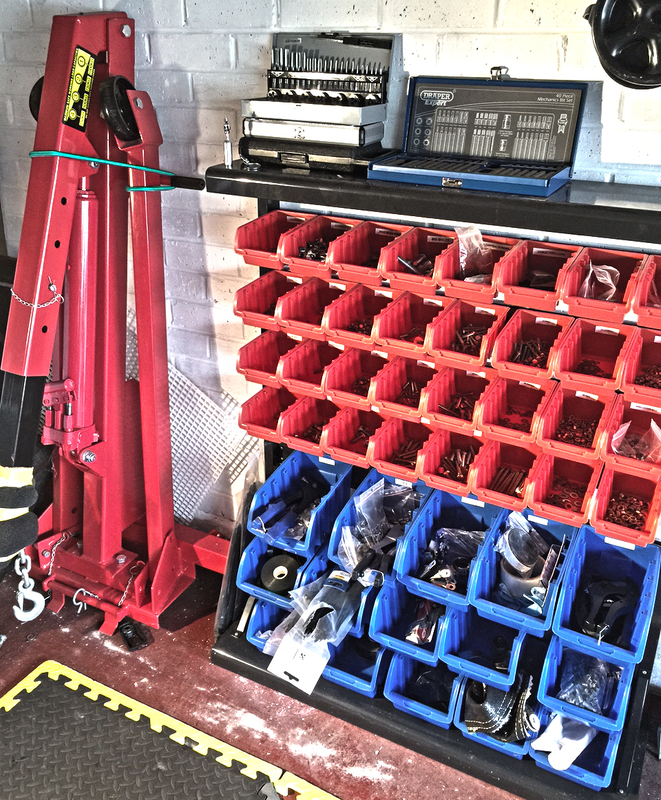 So here are a couple of photos of the garage back nice and organised. 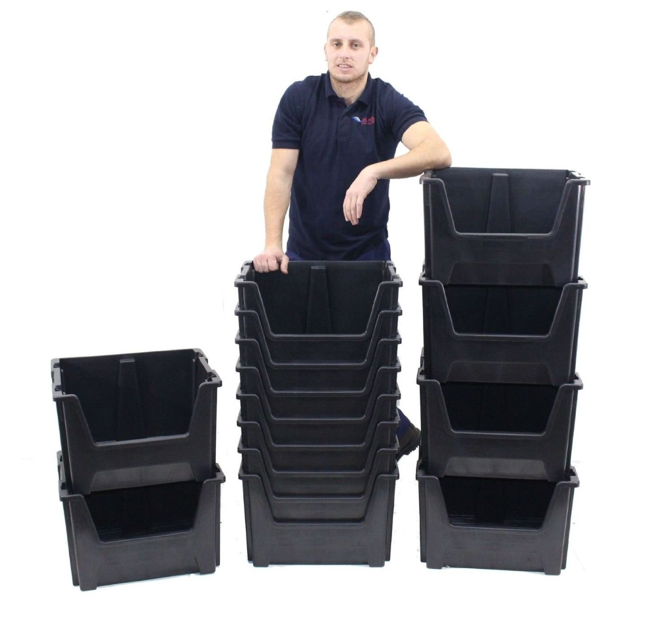 Tried to clear some shelf space for parts and have ordered some big storage containers from amazon which should be handy with lots of loose parts.